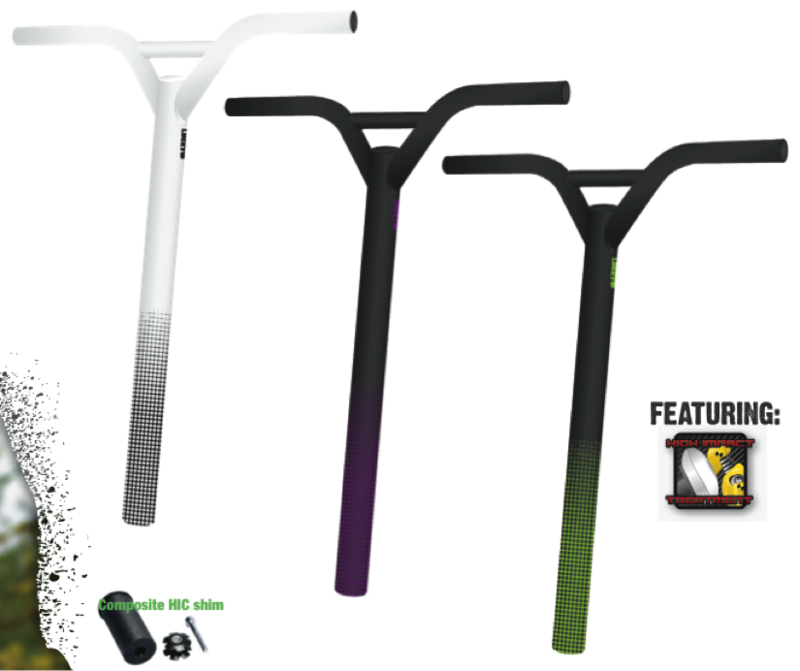 We know Lucky riders want bars with style, but without sacrificing the quality of the ride. That’s why all our bars are made from strong but lightweight 4130 chromoly steel tubing. The 2012 Lucky PryBars™ in particular features High Impact Treatment™ (HIT), which hardens the alloy and dramatically increases the resistance to brittle fracture and torsional stresses. 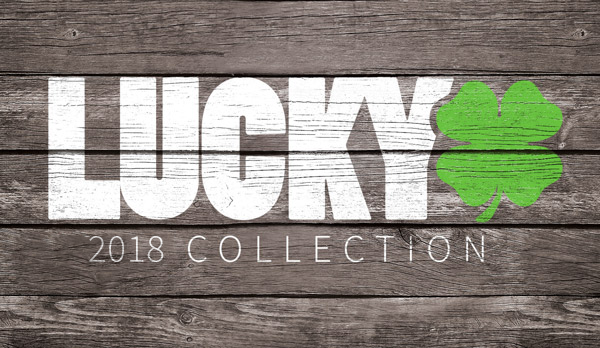 Lucky PryBars™ are the choice of pro riders like Gus Rhymer, Stefan Hefner, and James Gee. These pros trust them for their strength and proven history of performance on the street and competitions. These bars include composite HIC shim (that doesn’t require a top cap) that protects the bar, prevents corrosion, and dampens vibration. Plus, the new 2012 version will now fit a stock Razor scooter or any other scooter with a threaded fork by using our exclusive Lucky Unishim™. How would you guys feel using the same bars as Gus Rhymer?? Let us know what you think in the comments section! Get these sick new bars at luckyscoot.com! http://www.luckyscoot.com/Scooter-Bars-Lucky-PryBar-s/109.htm.